The Rakxe RK-S1306 is an electric scooter from a large Chinese e-scooter manufacturer with a production capacity of 1 million electric scooters per year. 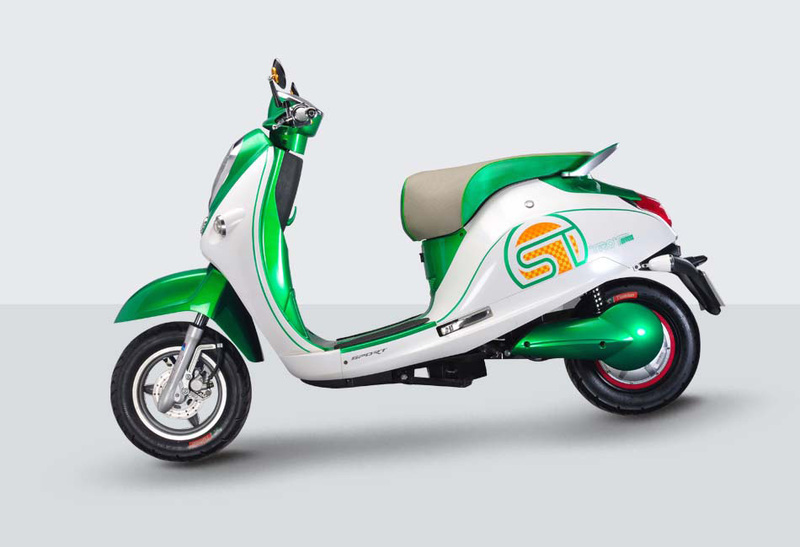 Like Tesla cars, the scooters are sold online by the company and shipped globally. The scooters have the latest European EEC an U.S. DOT approval certificates. 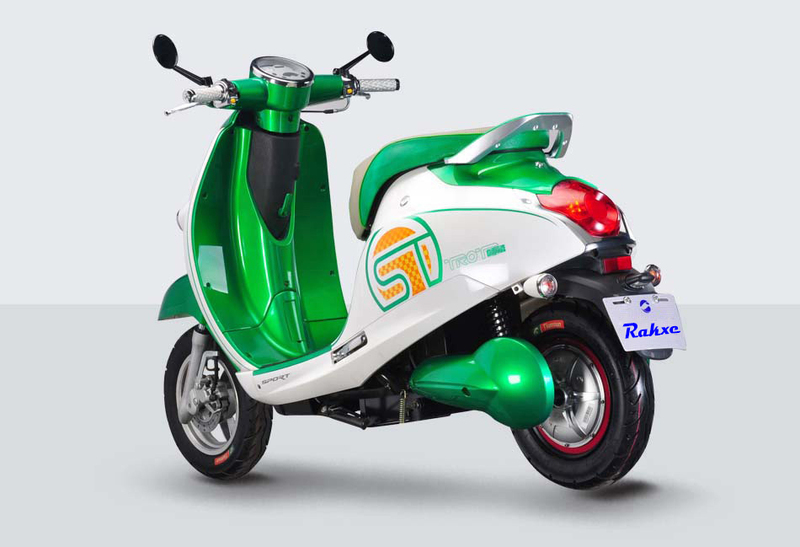 The RK-S1306 was designed with fashion elements of Italian scooters in mind. 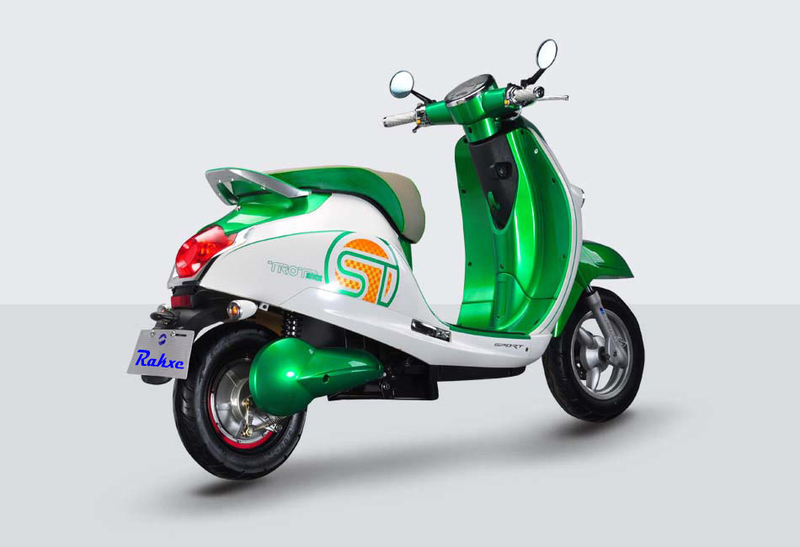 The scooter has a 1500 watt electric motor and a 20 Ah Lithium battery for a range of 70 km. 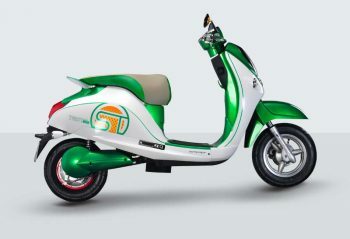 The scooter has an efficient energy consumption of less than 1.8 kWh per 100km. 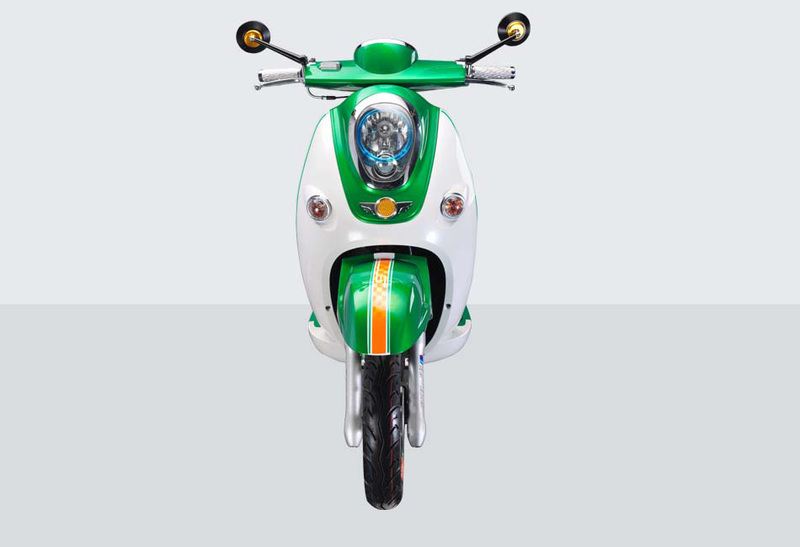 The scooter can be ordered in a color or custom print of choice. 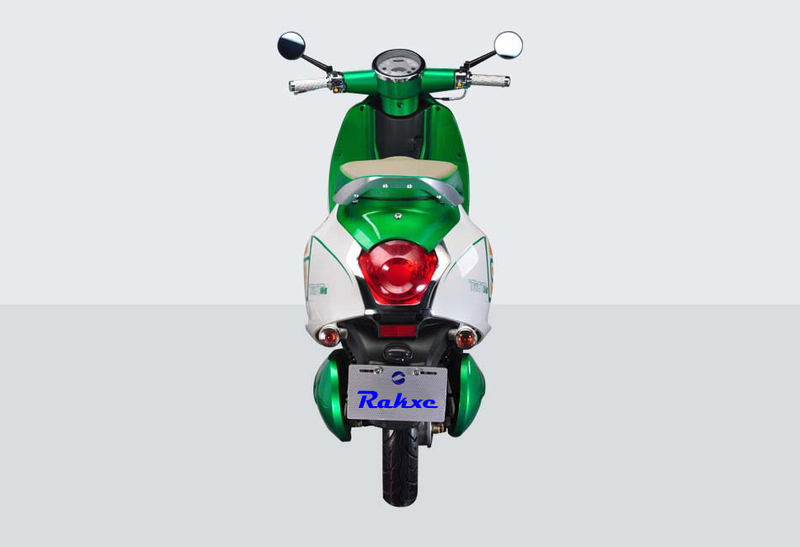 Rakxe is able to offer customization of all parts of the scooter, including the motor, battery, brake system, colors / prints, cargo utilities and more. Rakxe owns a 87,000 square meter factory and has it’s own testing facility for electric scooter R&D. Rakxe can produce both mechanical, electrical and plastic parts in their facility, with high quality. You can name the desired customization options with your order.